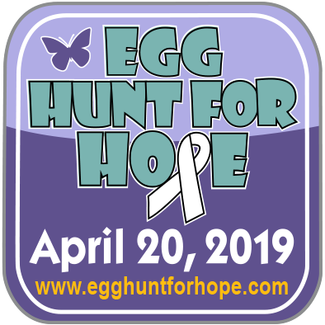 Heather Holmgreen is the 2019 Egg Hunt For Hope Sherwood recipient. Born in San Jose, California, Heather Holmgreen, 35 years old, lives in Sherwood with her husband Tyler Holmgreen and 2 year old daughter, Everly. Our goal is to raise $25,000 for Heather and her family. In order to accomplish this goal, we need your help! On the day of the event, we need volunteers to make this a successful and fun event. Students: Once you complete your volunteer shift, you will earn a chance (given a raffle ticket) to win gift cards that will be drawn once clean up is done at the end of the event (roughly 4 pmish). We will need your name/cell number on the ticket in case you have already left. If your ticket is drawn and you are not there, your gift card will be delivered to SHS on that following Monday to get to you. Please consider volunteering for one or two time slots if you can...we thank you! Load out Equipment, tables, supplies, egg tubs, etc.